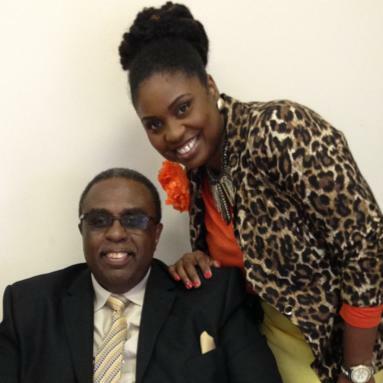 What Dad Taught Me…Leadership Lessons from My Daddy! 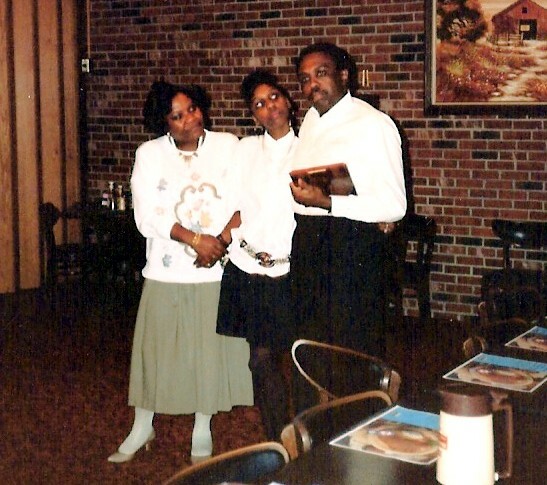 There is no question that I love my parents, A. Ray and Eve Rogers. Just check my social media feed. Three things you don’t mess with in my life–God, and A. Ray and Eve. My father is an amazing man and father. He continues to be an amazing provider and leader within our family (my parents have been married for over 43 years). And as I’ve matured and started my own path and journey, I am grateful to still have the benefit of his counsel and advice. My dad is a retired banker with a degree in business management. 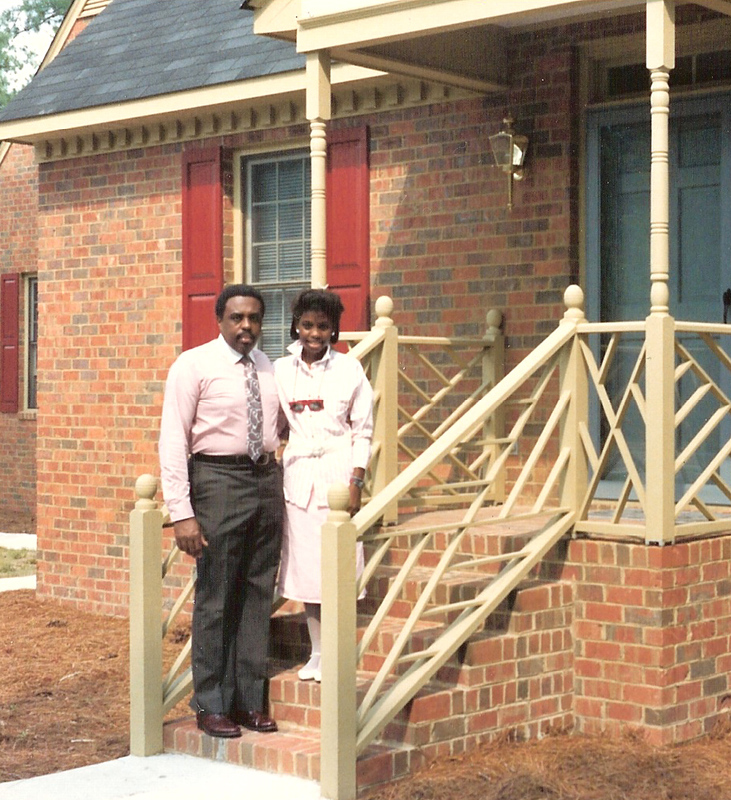 My dad started in banking in the south where bankers of color were RARE and few and far between. I have watched him navigate a white male dominated field in the late 70s and 80s with tremendous class and courage. His “retirement” has consisted of working 7+ years as a church business administrator. He recently retired (we think for the last time) from working with a U.S. Congressman as his District Director. I love that even into his late 60s he was not afraid to go into a completely different industry (politics) than the one he spent 30+ years in (finance and banking). My dad is extremely logical and analytical. He is a “bottom line” kind of man. His rolodex rivals that of a CEO’s. His business proposals for small businesses and churches have banks calling them competing to lend them money–not the other way around. His business acumen and community connections has resulted in numerous appointments to boards and committees. The son of a farmer and a school cafeteria manager, my dad loves God, his family and his community. He sometimes can’t remember what I told him last week (smile), but he will remember meeting someone 12 years ago and some quirky fact about them. This is pretty indicative of how I view him…I’m usually in awe of how smart he is. Watching my dad’s career, civic involvement and leadership within our community has taught me MANY valuable lessons–a few of which I will share with you below. As leaders, we have to help navigate others through tense times. It will stretch you and seem very uncomfortable at the time, but ultimately it is for the greater good. Connections create change. My dad is an amazing Connector (from Malcom Gladwell’s The Tipping Point). Since I was a child, I’ve watched him pick up the phone (this was prior to email) and get something done. In a blog post I wrote on The Tipping Point, I talk a bit about my dad the connector. Connections create change. People do business with (and favors for) those who they like, know and/or trust. I’ve gotten jobs, speaking engagements, sponsorships and dates (smile) from a connection. I love this quote by leadership guru John Maxwell (guru is not a phrase I throw around all willy nilly). Nothing we do is in a vacuum. Having an active and thriving network is essential as a leader. My network rocks! They are not afraid to call on me and I them. We can do so much more–together! And I learned the value of a network from my dad! 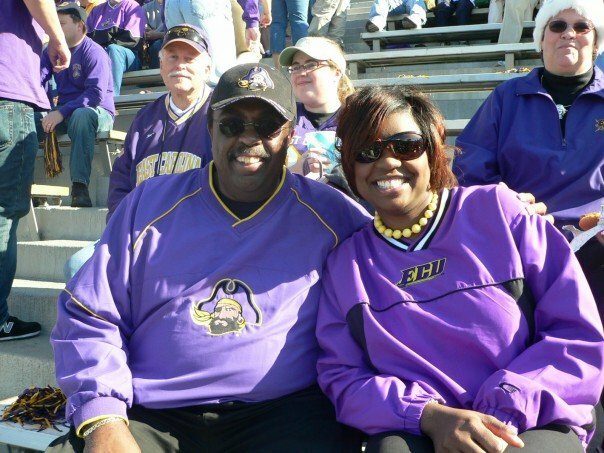 My dad, mom and I are PROUD East Carolina University Alumni! Aaaarrrgh! Be a leader’s leader. My dad is always asked for advice. My father has counseled and mentored many up and coming bankers prior to retiring. He continues to give advice on community related, political and financial issues to many leaders within our community. Often times leaders need to talk to other leaders who operate within a smiliar type of space as they do. No matter how long (or not long) you’ve been a leader, you have something to offer someone else. 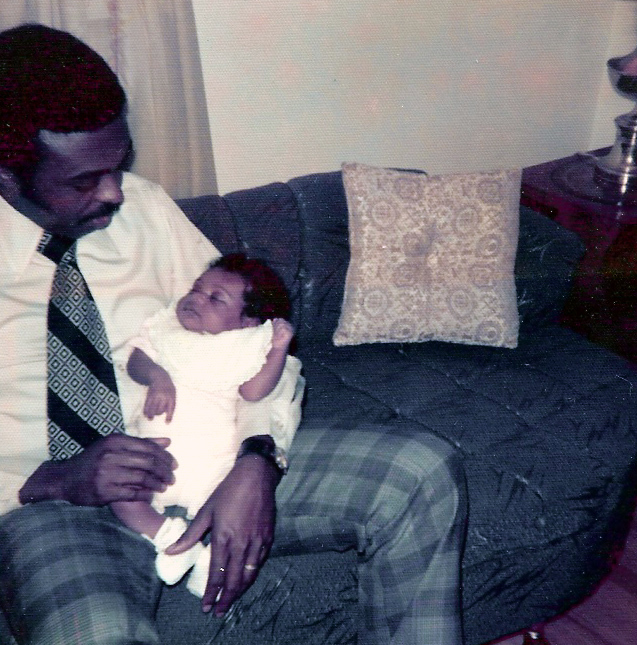 I am so glad I have the opportunity to celebrate my dad (and I hope he reads this). His role, influence and example in my life is still valuable and cherished. Leadership takes courage. It causes us to stretch as people so we can help others grow. I am grateful for two parents who I have watched grow as leaders and can take many life lessons and apply them to my own leadership life.